Need a place to play? Chelsea Piers is NYC’s most popular destination to learn, practice, play and compete in 25+ different sports. The 28-acre sports village is located on three historic Hudson River piers, providing the city’s best instructional programs and sports leagues for youths and adults, a world-class health club and multiple dedicated event spaces. Sports facilities include Sky Rink’s year-round indoor twin ice rink, the Golf Club’s four-tiered driving range and Academy, Field House’s 23,000-square-foot gymnastics center, two artificial turf playing fields, four batting cages, two hardwood basketball courts and a 25-foot rock climbing wall, Bowlmor’s 40-lane bowling alley and Chelsea Piers Fitness’ 24-yard pool, ¼ mile track, rock wall, sun decks and more! Year-round programming for children ages 12 months to 17 years includes semester-based sports programs, seasonal leagues, school break camps and extensive summer camps in a wide range of sports, including gymnastics, basketball, soccer, baseball, rock climbing, golf, ice skating, ice hockey and more. Programming for preschoolers (“Little Athletes”), elementary school-aged children and teens range from introductory classes to elite level training, all under the watchful eye of our professional, experienced instructors. Planning a birthday party or special event? Chelsea Piers is one of NYC’s most popular destinations for corporate and social events from sit-down dinners to sports-themed birthday parties for children and adults. Our experienced party coordinators ensure that all parties are fun-filled and hassle-free with an assortment of unique party activities, packages and add-ons. 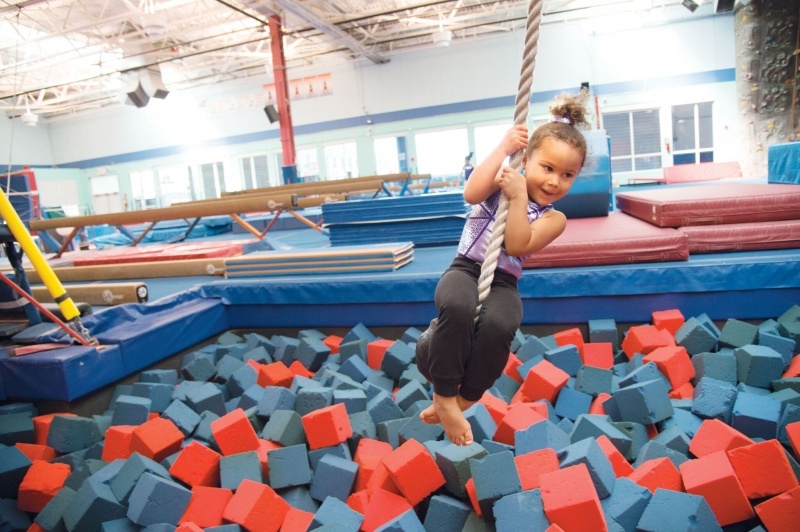 Simply choose from a variety of activities which include ice skating, ice hockey, soccer, flag football, rock climbing and gymnastics, The Toddler Gym for your little athletes, basketball and so much more. We also multiple Bar/Bat Mitzvah and Sweet 16 options! Chelsea Piers is right across town, located within Hudson River Park between 17th Street and 23rd Street. To learn more, visit www.chelseapiers.com or call 212.336.6666 for more information. 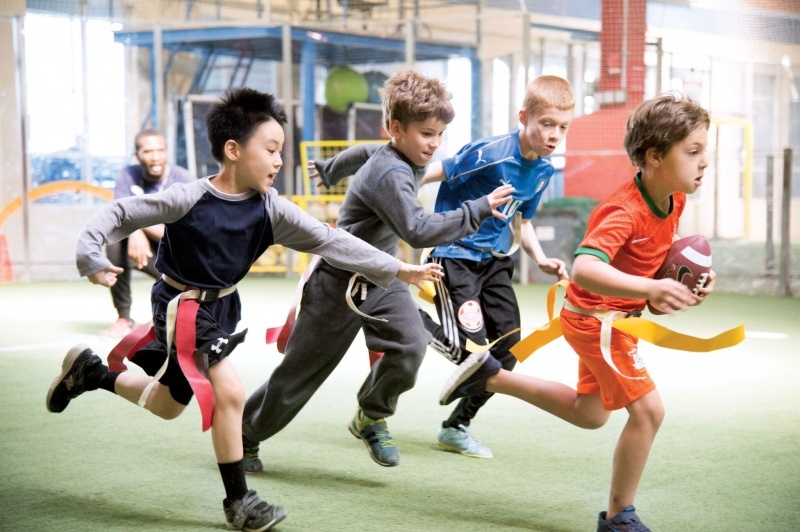 Chelsea Piers Summer Sports Camp has served rookie and veteran summer campers for the past 22 summers. Three to 17-year- olds enjoy world-class athletic facilities, expert and caring instructors, and the most exciting sports curriculum available. 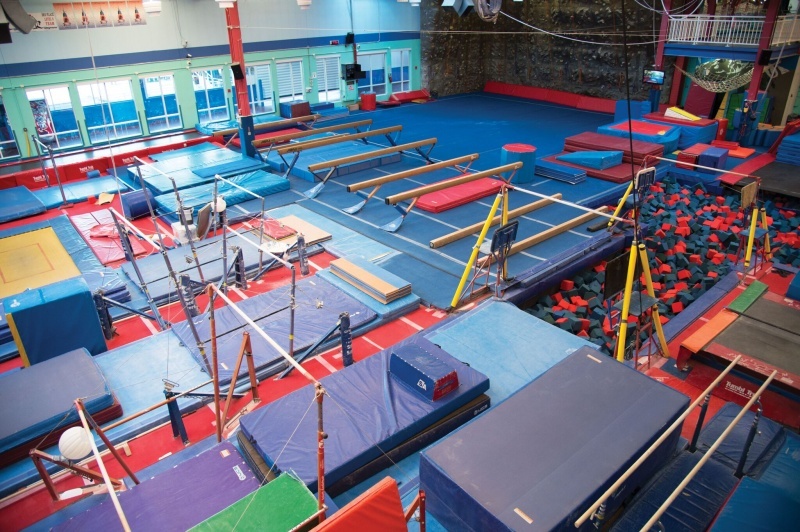 We offer a variety of preschool, junior and full-day sports camps including: golf, gymnastics, sports academy, ice skating, hockey, basketball, urban adventure for teens and our new Ninja & Parkour Camp. In addition, each camp features a unique daily recreational period that gives campers a well-rounded sports education. 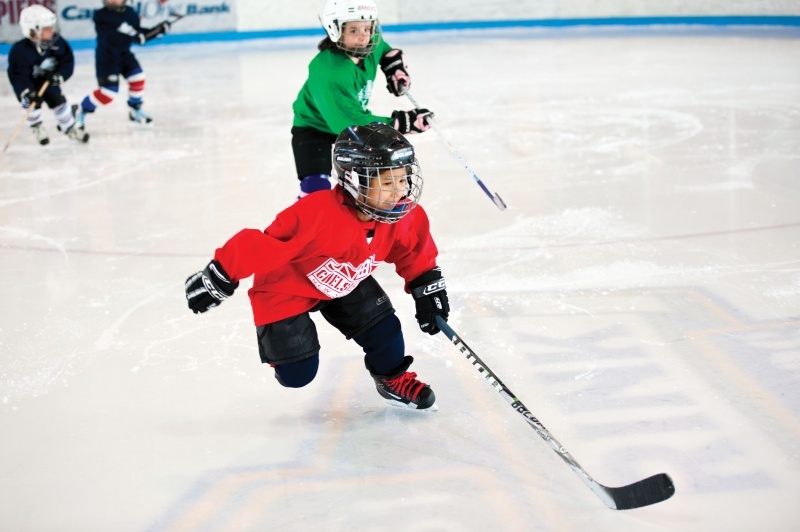 Chelsea Piers is the area’s most flexible camp; parents can enroll their young athletes for one, two, or up to 11 weeks of camp. After care and transportation is available for full-day campers. Camps run from June 18 – August 31. Don’t forget to ask about our short week options and sibling discount! For easy online enrollment visit www.chelseapiers.com/camp or email camps@chelseapiers.com. The CP Kids Preschool Program, for children ages 2.7-5, offers a dynamic curriculum that prepares students for kindergarten by teaching problem-solving skills, independence, and confidence. Students leave with a love of learning and strong foundation to build on. Our spacious classrooms are led by a certified teacher who works collaboratively with two assistant teachers to create an engaging learning environment. Unique features include music, sports, art, yoga, and cooking classes. 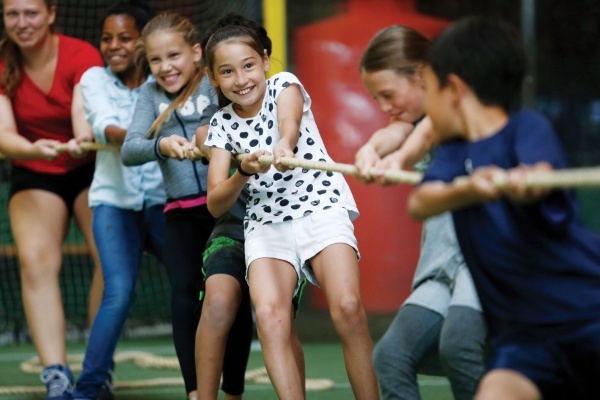 For more information and to request a tour please call 212-336-6500 x6573 or visit chelseapiers.com/cpkids!